Bold, brilliant, warm colors. Soft, subtle, cool colors. 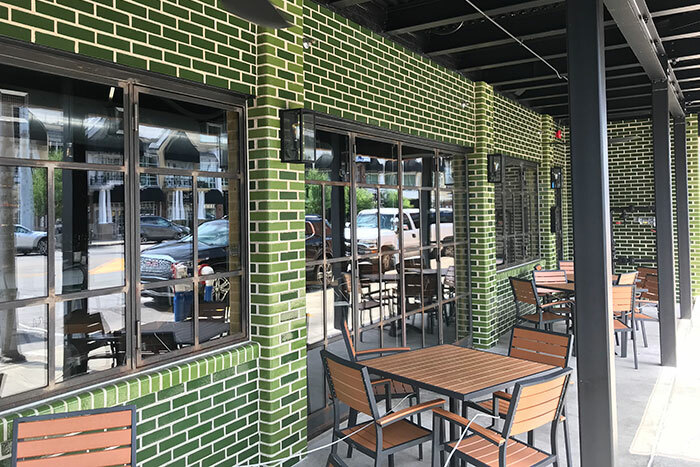 Think of a color or blend of colors you might desire for the exterior or interior walls of the building being designed, and chances are there is a glazed brick to match. Glazed Brick has beauty and character all its own allowing the architect unlimited freedom of expression. Colors and finishes make glazed brick truly flexible. Your only limitation is your imagination!